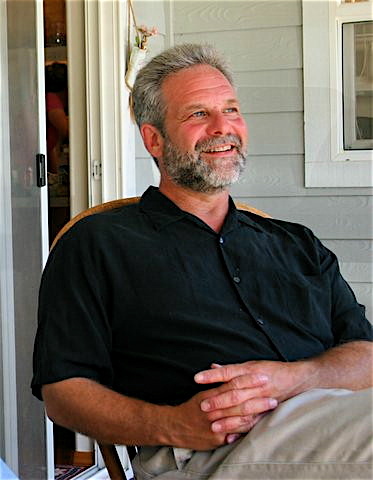 Barry Goldstein is a Professor of Geology and the Director of the Environmental Policy and Decision Making Program at the University of Puget Sound in Tacoma, where he has been on the faculty since 1984. Born and raised in New York City, Barry has a Bachelor’s degree in Biology and Geology from Queen’s College, CUNY, and received a Master’s and PhD in Geology from the University of Minnesota. 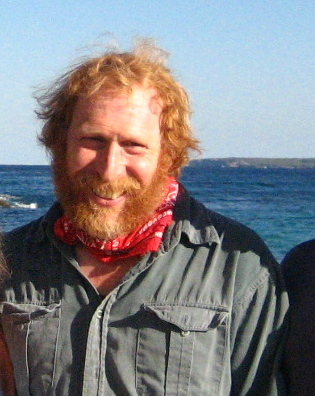 His research interests are in landscape and climate change, focusing on both glaciated and arid regions. These studies have taken him to Peru, Israel, Canada, and throughout the midwest and western portions of the United States. Many of these studies involve the origin and evolution of river systems over the past few thousand years, particularly in response to natural changes in climate and other environmental conditions. 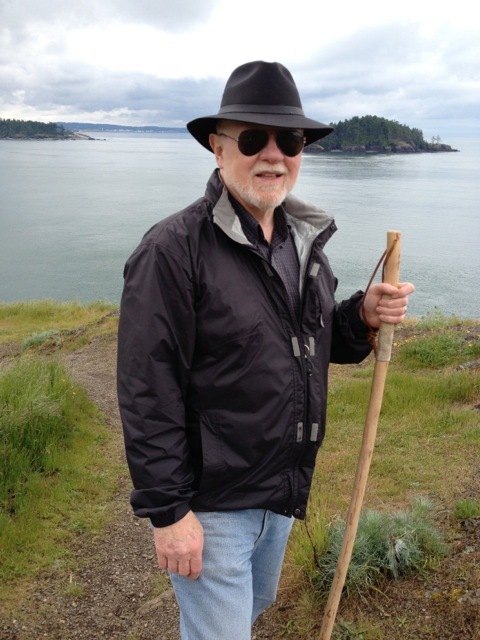 As a high school senior, he attended the first Earth Day in 1970, was later a founding member of the Friends of the Earth chapter in Minneapolis, and has been active in local environmental issues since moving to the Puget Sound area. Barry was on the Board of CELP from 2001-2007, during which time he also served as Board President. From 1991-2007 Larry Wasserman was employed as Environmental Services Director by the Skagit River System Cooperative (“SRSC”), which represents the fisheries interest of the Sauk-Suiattle Indian Tribe and the Swinomish Indian Tribal Community. This work entailed advocating for the protection of natural resources and specifically for the protection and restoration of habitat essential for anadromous fish. From 1982-1991 he was employed in a similar capacity by the Yakama Indian Nation. In 2007, Larry began work exclusively for the Swinomish Indian Tribal Community, however his duties still encompass similar work as part of daily SRSC operations. A significant portion of Larry’s work over the last 25 years has entailed advocacy for the protection of Tribal water rights and the protection of instream flows which benefit all citizens in the State of Washington. He served on the Water Resources Forum established by Governor Booth Gardner in 1993. 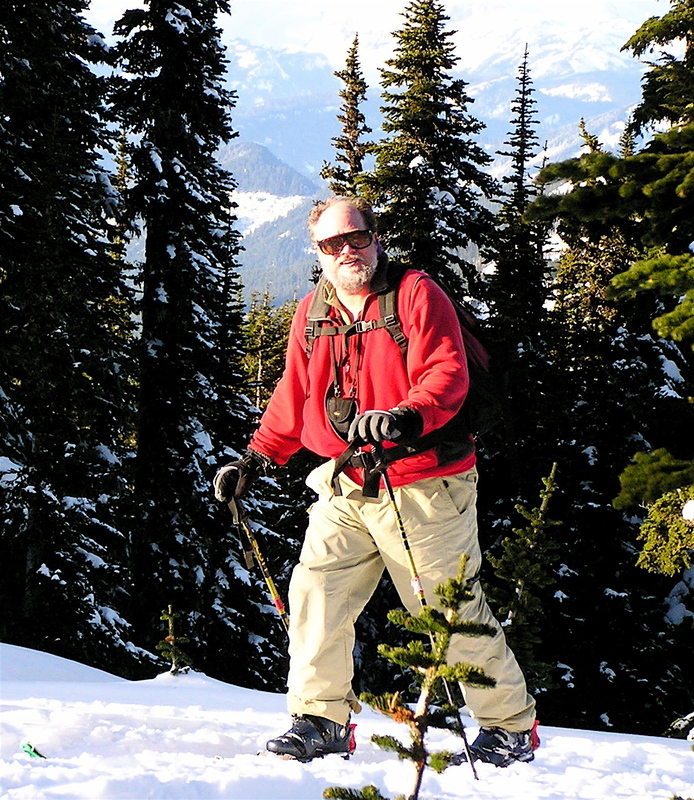 Larry has been quite active at the local level in the development of the 2001 Skagit Instream Flow rule and the negotiated agreement that led to its formation. Larry is currently involved as part of the Swinomish Tribe’s increased efforts to protect instream flows in the Skagit River that have been due to the Department of Ecology’s 2006 amendments to that rule that provided for additional out-of-stream uses. Larry also is actively involved in the review and development of rules and regulations adopted at the State and local levels with regard to all aspects of fisheries habitat protection. In addition to Larry’s current employment at Swinomish, he is Vice-President of the Center for Natural Resource Policy, a non-profit organization that evaluates the legal, technical and policy implications of State and Federal law on natural resources. Most of the time he spends on the water is in the weekly pursuit of anadromous fish using hooks embellished fur and feathers. 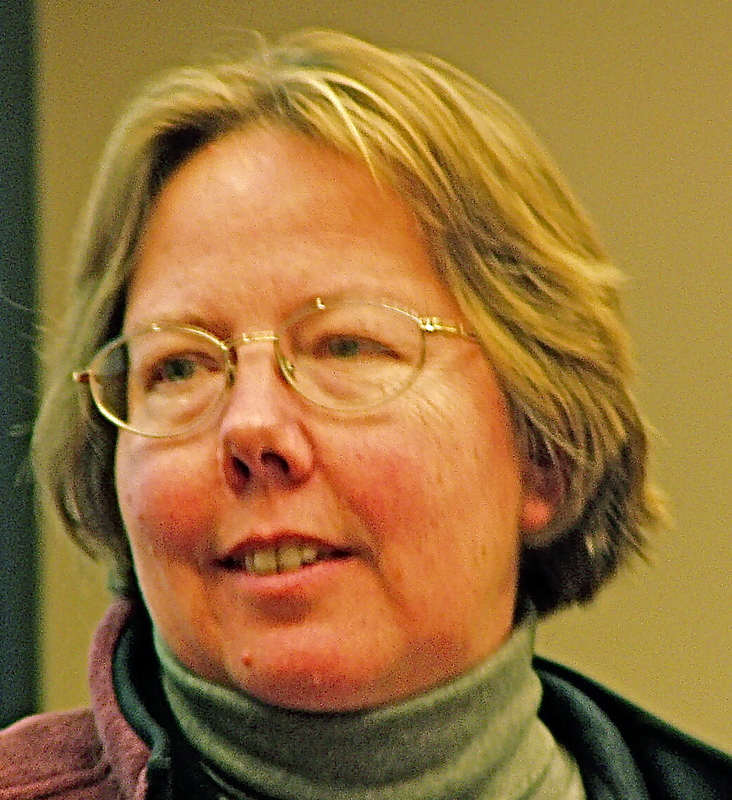 Mary Christina Wood is Philip H. Knight Professor of Law and Luvaas Faculty Fellow (2007-08) at the University of Oregon School of Law. She teaches property law, natural resources law, public trust law, federal Indian law, public lands law, wildlife law, and hazardous waste law. 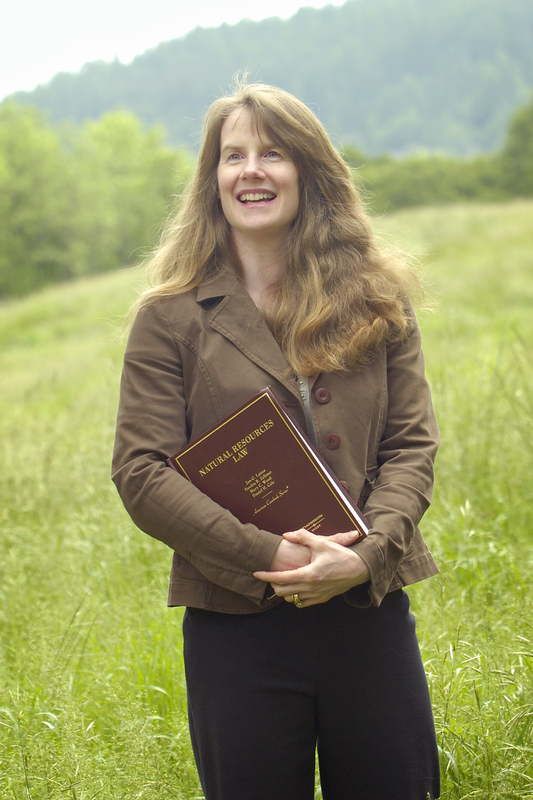 She is the Founding Director of the school’s Environmental and Natural Resources Law Program and is Faculty Leader of the Program’s Conservation Trust Project, Sustainable Land Use Project and Native Environmental Sovereignty Project. After graduating from Stanford Law School in 1987, she served as a judicial clerk on the Ninth Circuit Court of Appeals. She then practiced in the environmental/natural resources department of Perkins Coie, a Pacific Northwest law firm. In 1994 she received the University’s Ersted Award for Distinguished Teaching and in 2002 she received the Orlando Hollis Faculty Teaching Award. Rachael Paschal Osborn is a public interest water lawyer and has provided representation to Indian tribes, environmental organizations, labor unions, and small communities since 1992. Rachael served as co-founder and executive director of the Center for Environmental Law & Policy (1993-1999, 2007-2011), and co-founder and board member of Washington Water Trust (1997-2001), two organizations dedicated to the protection and restoration of free-flowing waters in Washington state. Tom recently retired after 8 years as Water Resource Manager for Seattle Public Utilities. His responsibilities included management of water rights permits and claims for all of SPU water systems, management of instream flows for Cedar and Tolt Rivers in accord with the HCP and Instream Flow Agreement, and management of water from reservoirs for water supply for people and fish. Tom is a registered professional engineer in Washington and Texas with a MS in environmental engineering. He has extensive experience in groundwater regulation, water use efficiency and reclaimed water. Tom is a hydrogeologist with the Water Resources Program of the Yakama Nation. He has held this position since 1990 and, in that role, has worked on a variety of projects involving groundwater and surface water quantity and quality, water rights, irrigation and fisheries issues and planning for future water needs. Previously he worked for the Water Resources Program at the Washington Department of Ecology. Tom has Bachelors and Masters of Science degrees in geology from Central Washington University and Northern Arizona University respectively. He has taught geology and hydrogeology classes at Central Washington University and is a licensed geologist and hydrogeologist in Washington State. Tom has worked with CELP since its inception, as a member of its first advisory group and when his employer contracted with CELP for services. When not working, he enjoys hiking, climbing, and skiing in the mountains of the west.